If there’s one region in the US that’s garnering more and more attention it is the Finger Lakes wine region in New York. This area surrounded by 11 gorgeous lakes will make for beautiful scenery anytime of the year. Can you just imagine what it’ll look like the next few months with fall coming in? Want a vacation to remember? 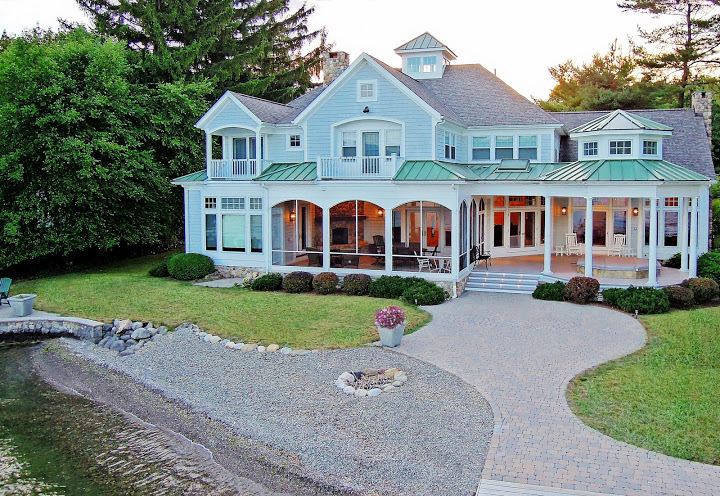 Then choose to stay at nearly over 100 Bed and Breakfasts within the Finger Lakes area. Breakfast served for you as you stay in a cozy bedroom all done for you. Get to know others as they stay with you and talk about your travels and journey over breakfast. Corning’s Museum of Glass: The museum with the largest collection of glass. Rockwell Museum of Western Art: American Western and Native American art is preserved here. Glenn H. Curtiss Museum: Dedicated to Glenn H. Curtiss and his history of aviation. 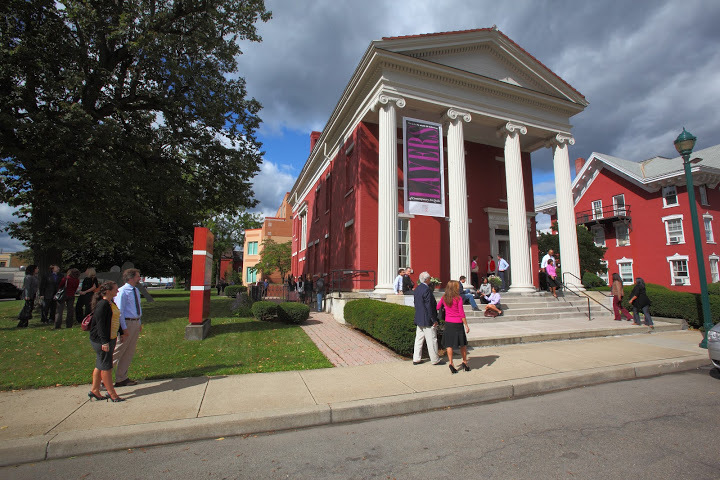 Arnot Art Museum: Focused upon 17th-19th century European Paintings. National Soaring Museum: An aviation museum focused on the history of motorless flight. There are eleven Finger Lakes ranging from 40 miles in length to an incredible 618 feet in depth. They lie within an imaginary triangle between Syracuse, Rochester and Elmira-Corning. By the shape of the map you can definitely tell where the name “Finger Lakes” comes from. The Finger Lakes area has charming little towns from Corning, Hammondsport, Fairport, Seneca Falls, Mumford, Cortland, Big Flats to Macedon with opportunities to browse through Antiques to places to eat. Walk through the small towns and feel right at home. And of course, the reason for the trip: the wineries. 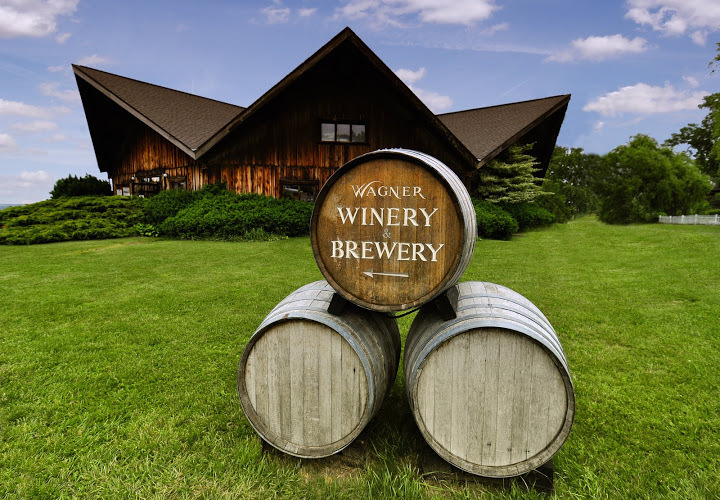 With over 100 wineries being surrounded by 4 of the Finger Lakes: Seneca, Cayuga, Keuka, and Canandulgua it makes for a perfect environment for wine tasting. The wineries in this area make up for more than 90% of the wines from New York. The Finger Lakes really being known for their Reisling variety. The climates in this area make for the perfect growing condition. The month of September is when they debut their latest Reisling, and this month is no exception. This past Thursday they held a virtual wine tasting with wine makers from the Finger Lakes Region to taste and discuss their wines. To check it out see the video here. For more information about the Finger Lakes Wine Region check out their website here. ← Celebrate California Wine Month!